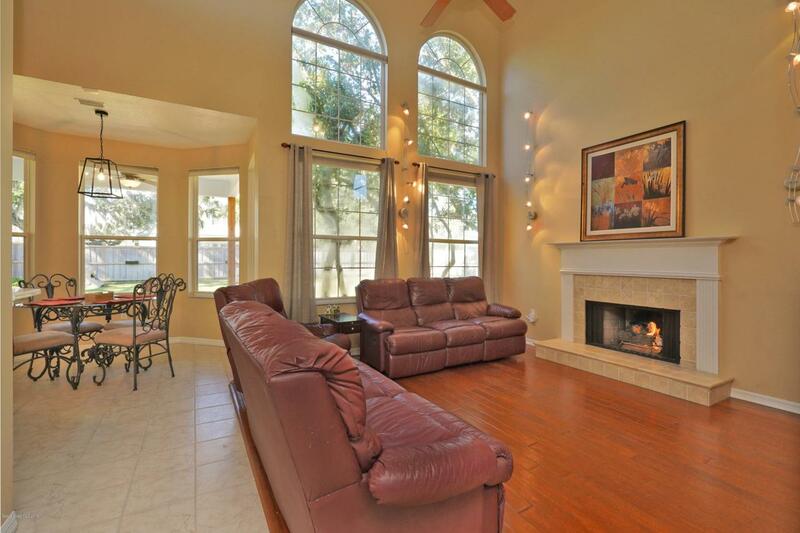 You won't find a more STUNNING home in the WATERFRONT community of RIVER WOOD ESTATES! 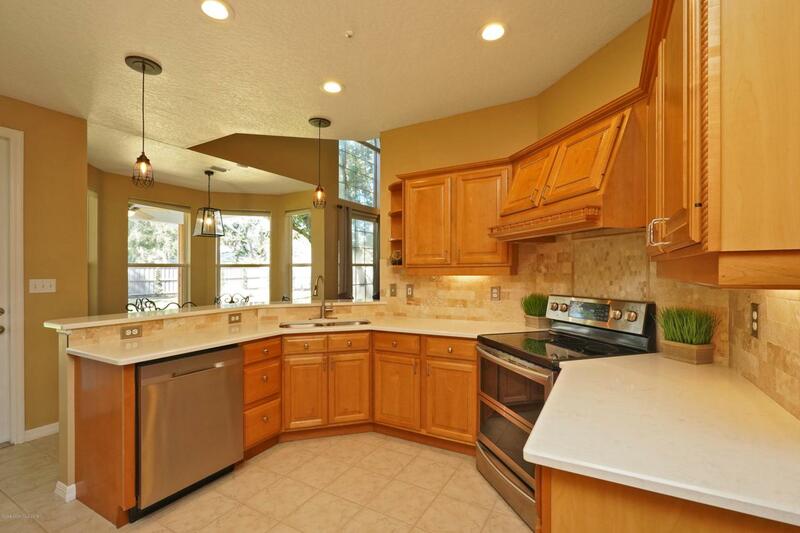 This home sits on a half acre and has been remodeled from top to bottom. It features a NEW ROOF, New insulated siding, new carpet on the second floor, new kitchen QUARTZ countertops and Travertine backsplash, newer STAINLESS STEEL APPLIANCES, Samsung Smart Home washer and dryer and so much more. The first level has a great floor plan with a formal living room, a remodeled kitchen with a breakfast nook, a spacious laundry room and a 2.5 car garage. 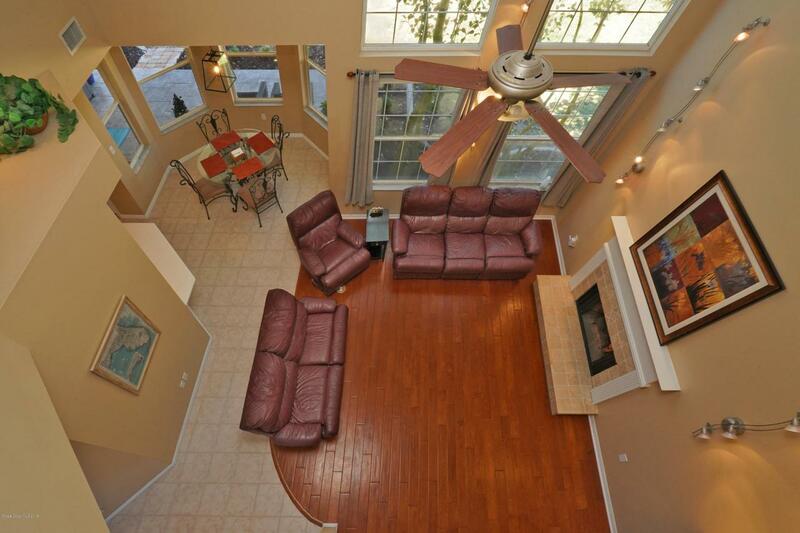 The living room is so inviting with floor to wall windows and a wonderful gas fireplace! The master bedroom is downstairs and has a wonderful view of the manicured backyard.The master bath is a delight with a large glassed shower and a spacious closet with an amazing closet organizer! The staircase overlooks the first level and leads to three additional bedrooms. Two rooms share a jack and jill bathroom. The upstairs features a spacious loft with a closet can be used as a fourth bedroom. The backyard is amazing with a 100 year old oak tree that will take your breath away! The yard is fully fenced and beautifully landscaped. 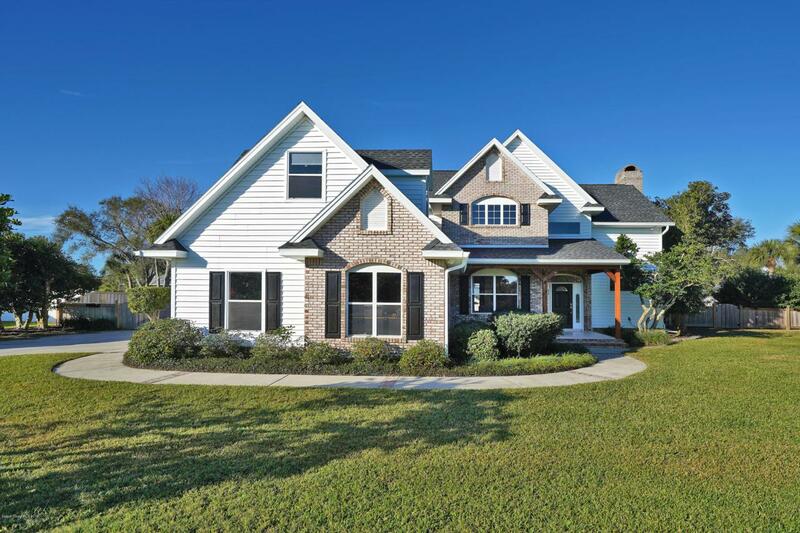 This home sits on a cul-de-sac of stately homes with access to the community dock on the Indian River. Rockledge Drive carries the State of Florida's designation of Scenic Drive!